Living in a house with open plan living and bare floors? Is there a lot of empty open space on the floor? Not having a clear divide on what space is used for can make a room look soulless, which is why having some visual demarcation is a good idea. This gives rooms an easy to understand sense of purpose - it tells people where the living, dining, study areas. Where to stand, sit and even what direction to walk in. When we have bare walls, we know we can hang pictures on it to give it some personality. The same principle applies to floors. Rather than pictures, we can use rugs to give it some character. There are guidelines on what type of rug and size of rug you should get a space. The most important consideration though is why you need a rug. You may want a rug to help break up space in a room, giving each area its identity. Living area, TV area, dining area, etc. Rugs are available in a wide variety of styles and colours. Wanting to inject your style could be the reason for adding one in your home. It is a very easy way to add patterns, bold colours and warmth to a room in a temporary way. You may just want to have a nice surface for your feet to land on first when you are walking around house with no shoes on. A rug is a rug or so you would think. In fact, not all rugs are the same. They differ in construction and materials used. These two things also determine how long it will last for, how heavy they are, ease of cleaning and where it would be best placed in the home. 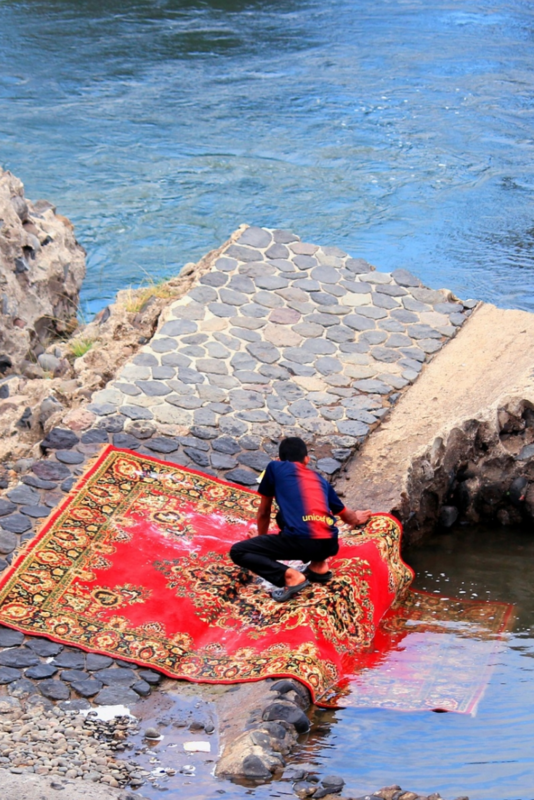 Rugs are can either be handmade or machine made. This process is labour intensive and very intricate. It involves plotting a full-scale design of the rug, before looming, knotting and securing the edges. For hand tufted rugs, the design is drawn on the material that will form the back of the rug, and this is then attached to the frame. Tufts are then inserted into the backing using a single needle; hand held tufting tool. The material that forms the back of the rug is covered with latex, and another backing is attached to it to anchor and protect the stitches. A flat surface is created by shearing the loop pile. This creates a plush, dense pile. 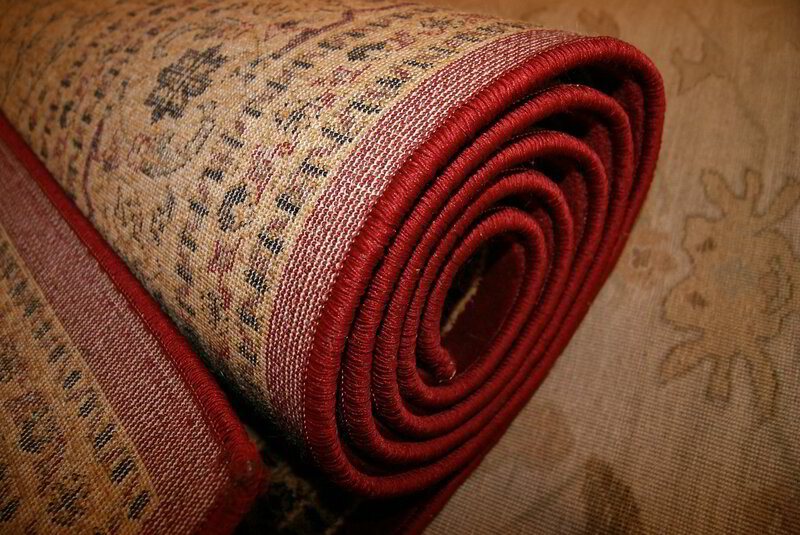 Finally, binding may be used on the edges of the rug to prevent unravelling and add strength to the rug. 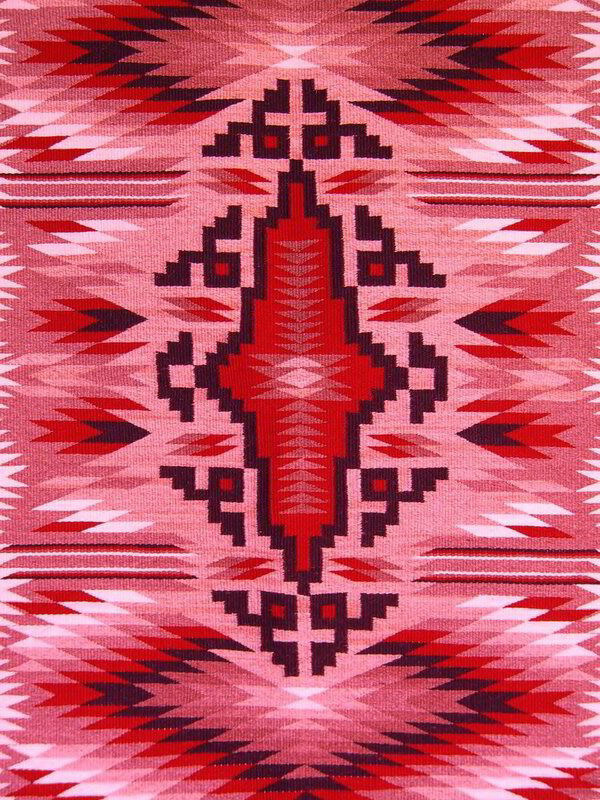 The process of making a hand hooked rug is virtually the same as making a hand tufted rug, the difference between the two methods is that the pile is not shaved off. As this is how the round appearance of the yarn is maintained. Rugs can be made using natural, and man-made materials. Wool, hemp, cotton, acrylic and other synthetic materials like polypropylene are some of the materials that can be used to make rugs either on their own or blended. When looking to buy a rug for your home, remember they can be used on virtually any surface such as carpet, bare floors and even dirt. It all depends on the type of rug material you opt for. Other than the material used to make the rug, size, price and colour are other elements used to decide on what type of rug is best for your requirements.